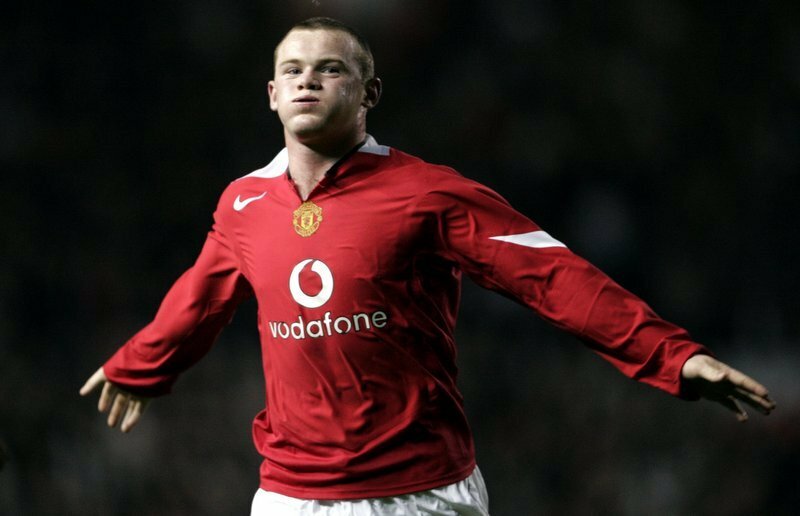 After breaking through phenomenally at Premier League rivals Everton, Manchester United secured the £27m signing of 18-year-old striker Wayne Rooney in August 2004. The England international went onto become The Red Devils’ all-time leading goalscorer, surpassing the legendary Sir Bobby Charlton, before returning to his boyhood Toffees earlier this summer on a free transfer. Rooney scored 253 goals in all competitions for United overall; winning five Premier League titles, three League Cups, the FA Cup, the UEFA Champions League and the UEFA Europa League, among many other honours.